Abstracts submitted to the online system can be directly submitted in their final format or can be saved as drafts for later amendments. The changes in your draft abstract must be performed through the system only and prior to the obligatory extended deadline – 11 June, 2018 (10 am, CET). All accepted abstracts will be published in Drug Safety, ISoP official journal. We recommend having your abstract checked for correct spelling, punctuation, grammar and formal structure before submitting. Please check that references are cited in the text. There is a possibility that references will be deleted during production if they are not cited in text. The intent of this year’s Meeting is to provide high-quality sessions focused on educational content that is free from commercial influence or bias. We request all presenters to co-operate with this by declaring during the abstract submission process that the abstract is unpublished and original material. 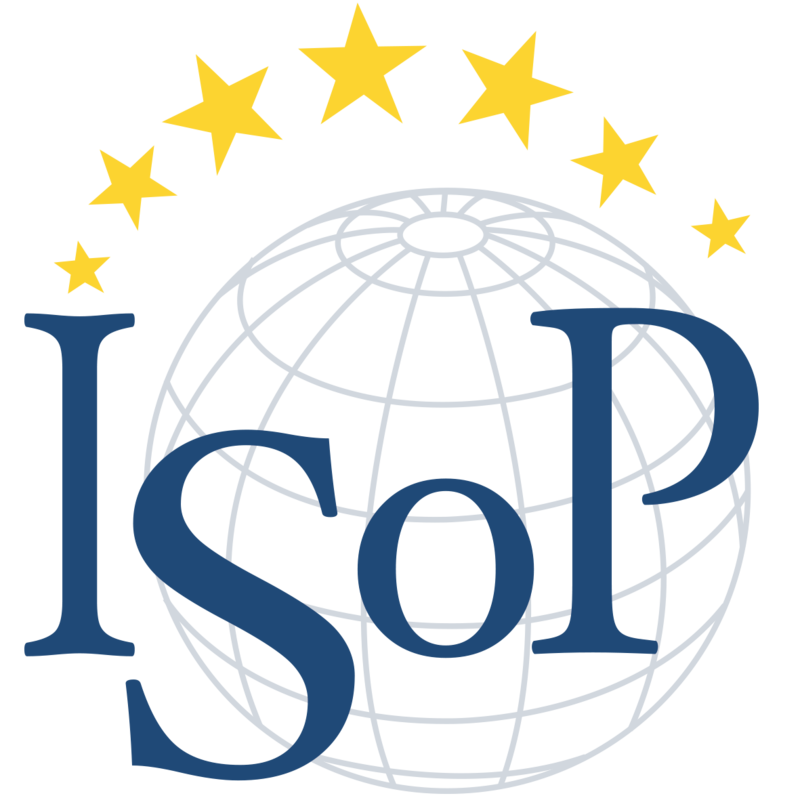 ISoP requests that a high standard of science is followed concerning publications and presentations at all its Annual Meetings and training courses.  However, ISoP as a whole or its Executive Committee (EC) or appointed Scientific Committees, or its members, do not take any responsibility for the completeness or correctness of data or references given by authors in publications and presentations at official scientific meetings. It is not within the remit of ISoP, the EC or Scientific Committees in particular, to seek clarification or detailed information from authors about data in submitted abstracts. Moreover, it is not within the scope of ISoP and its committees to monitor compliance with any legal obligations, e.g. reporting requirements or regulatory actions. All author names and affiliations should be input into the submission form and should not be uploaded within the abstract document. Maximum 3500 characters (title and spaces included) (400 words). For studies use a structured approach with bolded subheadings (background, objective/aim, methods, results, conclusion, discussion). The text should run on from the bolded subheading after a colon (also bolded). Cite in text as [x]. List on separate lines preceded by the relevant number. Use Vancouver style. A maximum of 6 references can be included. One table can be included with each abstract and the table must not contain more than 4 columns and 10 rows. This is an example of the standard style for tables. Figures: these cannot be included. For an example of a correctly formatted abstract please see below. Introduction: Serious adverse drug reactions (ADRs) constitute major concerns in terms of both individual outcomes (e.g. deaths and hospitalizations) and public health expense. Several studies have been conducted to assess the importance and economic consequences of ADRs. [1-4] However, such work has not been previously undertaken in Croatia. Aim: To identify risk factors associated with developing a serious ADR. Methods: We performed a retrospective observational study of the ADRs reported to the Croatian Agency for Medicinal Products and Medical Devices for the period from March 2005 to December 2006. All drugs were classified using the Anatomical Therapeutic Chemical (ATC) classification code system, and subsequently entered into a database. ADRs were considered serious if one of the following criteria were met according to the ICH E2A guidelines: the ADR is life threatening; it led to hospitalization/prolonged stay in hospital; caused congenital malformation; permanent disability; or, medically serious condition. Descriptive statistics and logistic regression using SPSS 14.0 were undertaken. Results: The results showed that among all the reported ADRs (n = 898), 26.1% referred to serious ADRs (n = 234). The majority of these serious ADRs (59.4%) were caused by drugs belonging to N (25.7%), J (18.5%) and, C (15.2%) ATC groups. From this database of ADRs, polypharmacy was associated with an increased risk of experiencing a serious ADR (B = 1.226; R2 = 0.026; p < 0.005). The relationship between serious ADRs, patient demographics and drug interactions were explored as well. 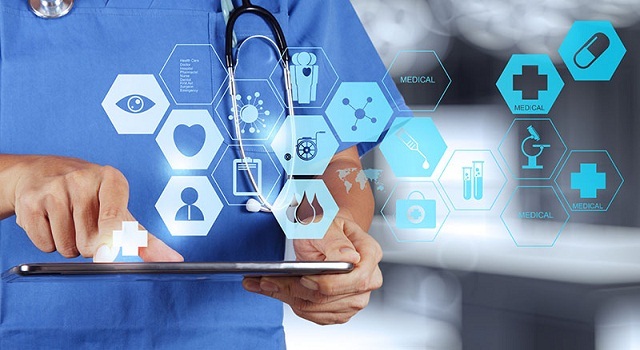 Conclusions: This study has identified factors that contributed to developing serious ADRs reported to Croatian Agency for Medicinal Products and Medical Devices. These data will be used for development of national risk management plans. Last call for abstracts submission.